The Museum regularly issues press releases about current and upcoming exhibitions and programs as well as recent acquisitions, gifts, staff appointments, and other news. Below you’ll find a list of current and past news articles, while the links to the left will provide the latest information about the Museum’s programs as well as details on past news and events. In addition to exploring our news section you can also follow us on Twitter, connect with us on Facebook, enjoy the latest videos on our YouTube and Vimeo channels, or see what we’re sharing on Pinterest, Instagram, Flickr, or Tumblr. As always, we welcome your comments. On Friday, May 1 the Middlebury College Museum of Art will be closed for the day to allow for the installation of an important new sculpture in the Boesky Family Entrance Court created by the contemporary Belgian artist Fred Eerdekens. 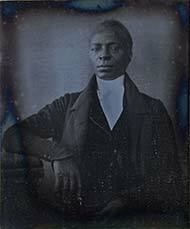 On May 22 the Middlebury College Museum of Art will open Many Thousand Gone: Portraits of the African-American Experience, 1840–1965, an exhibition co-curated by Associate Professor of History William Hart and the students in his Spring 2015 “African-American History” course. The photographs in the exhibition cover more than 125 years of black life in the United Sates. This summer, Middlebury College celebrates the centennial of the Language Schools that, each summer, transform the campuses in Middlebury, Vermont, and at Mills College, California, into global villages where virtually no English can be heard. The German school was founded in 1915. 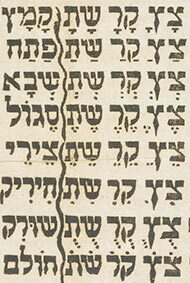 In subsequent summers French, Spanish, Italian, Russian, Chinese, Japanese, Arabic, Portuguese, and Hebrew were added. Korean is being offered for the first time this summer. The Middlebury College Museum of Art joins in the centennial celebrations with an exhibition entitled The Language Schools at the Art Museum. 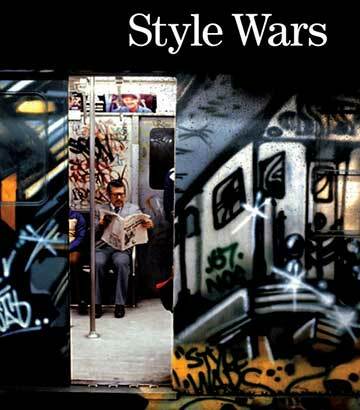 Henry Chalfant, co-producer and documentarian of the original street art movement in New York, will screen his award-winning film Style Wars (1983) on Thursday, March 5, at 4:30 p.m. in Dana Auditorium in Middlebury College’s Sunderland Language Center, Route 125. The screening will be followed by a Q&A with Chalfant. 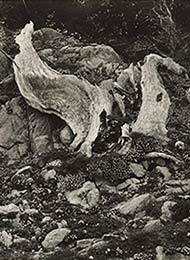 In his final years, 1946–1958, Edward Weston chose to reside in California at a small, unincorporated community called Carmel Highlands. Weston took many photos here, including this one, of the unusual rock formations on the beautiful Northern California coastline. From outlaw status to the auction room, street art has become a global phenomenon. 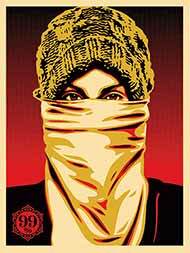 Its major practitioners—JR, Banksy, and Shepard Fairey, to name a few—have achieved rock star recognition. Surveying the phenomenon of street art, this exhibition presents the graphic art of nineteen street artists whose prestige has carried them from urban legend into high-profile international art museums and galleries. 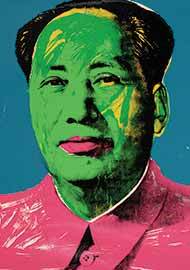 Ten Andy Warhol prints inaugurate the new year exhibitions at the Middlebury College Museum of Art on January 6, 2015. All gifts from the Warhol Foundation, the ten trace the evolution of Warhol’s career from his breakthrough 1962 Campbell’s Soup Can series to the Cowboys and Indians portfolio he produced in 1986, shortly before his untimely death. Seven Days' Kevin Kelley writes a thoughtful review of our Visual Weimar exhibit, highlighting our partnership with the Sabarsky Foundation and our integration with the curriculum of the college. On Tuesday, September 2 the Middlebury College Museum of Art will open a new exhibition titled Visual Weimar, 1919–1933. 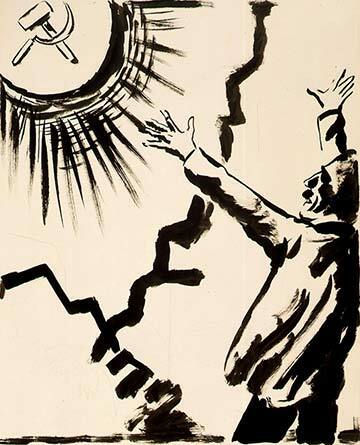 It will contain 25 works by German and Austrian artists created during the years of the Weimar Republic, Germany’s first democracy, which was founded shortly after the end of World War I. 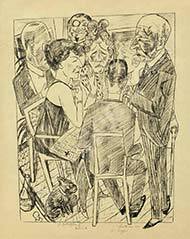 The exhibit includes paintings, drawings, and etchings by prominent artists including George Grosz, Max Beckmann, Otto Dix, Käthe Kollwitz, Erich Heckel, and Lyonel Feininger. 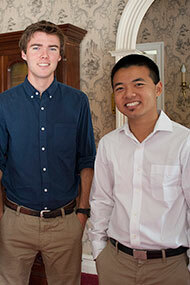 The Museum’s summer interns Eric Haas ’15 and Danny Zhang ’15 conducted a room-by-room inventory of more than 80 objects at the historically significant Middlebury Community House, which has served as a hub for social and educational gatherings since it was donated to the people of Middlebury in 1932.